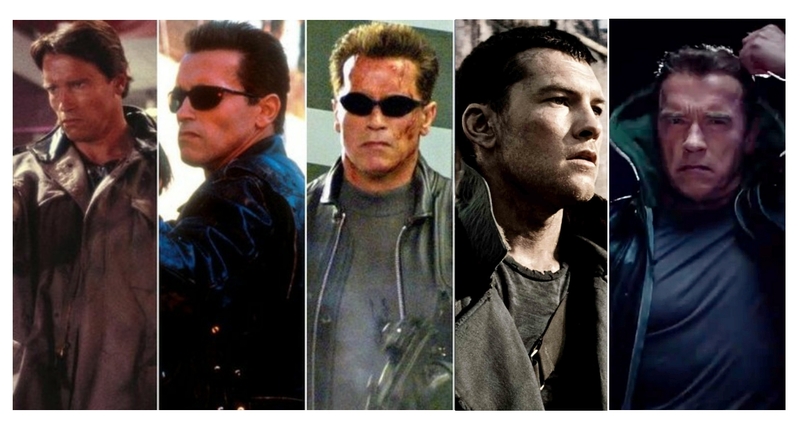 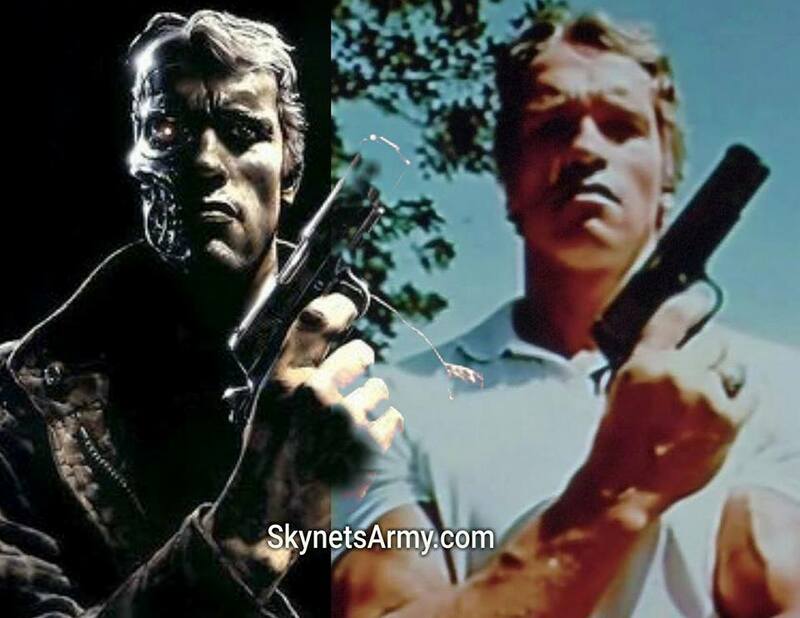 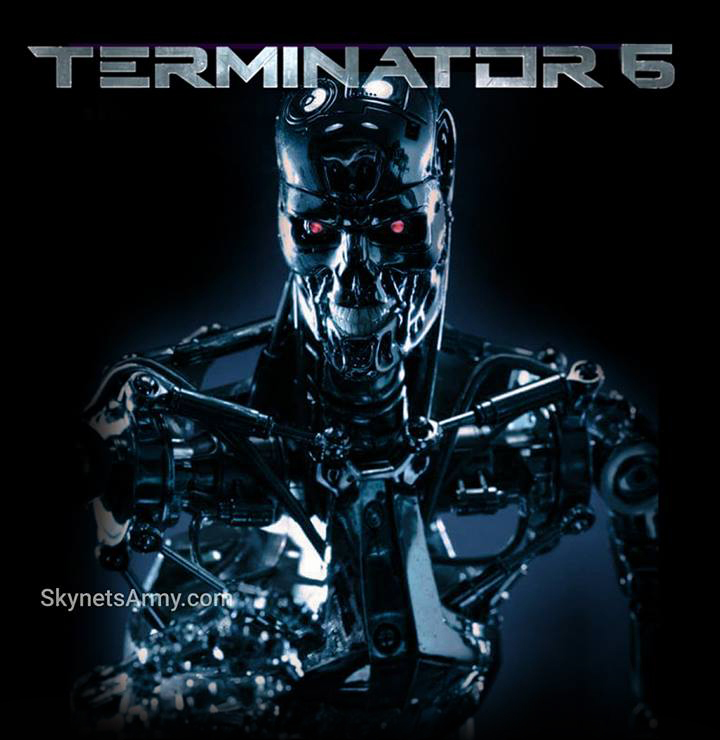 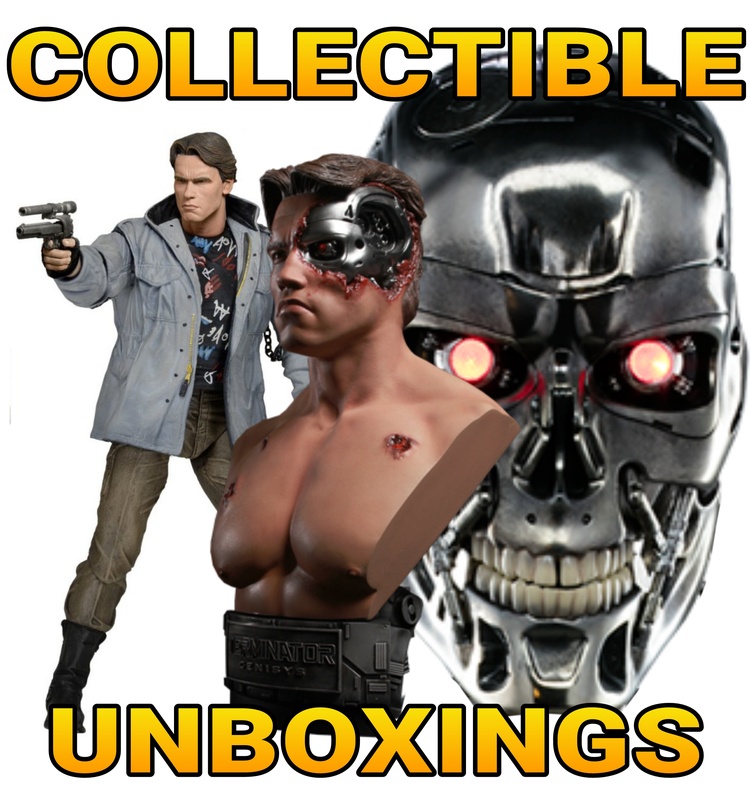 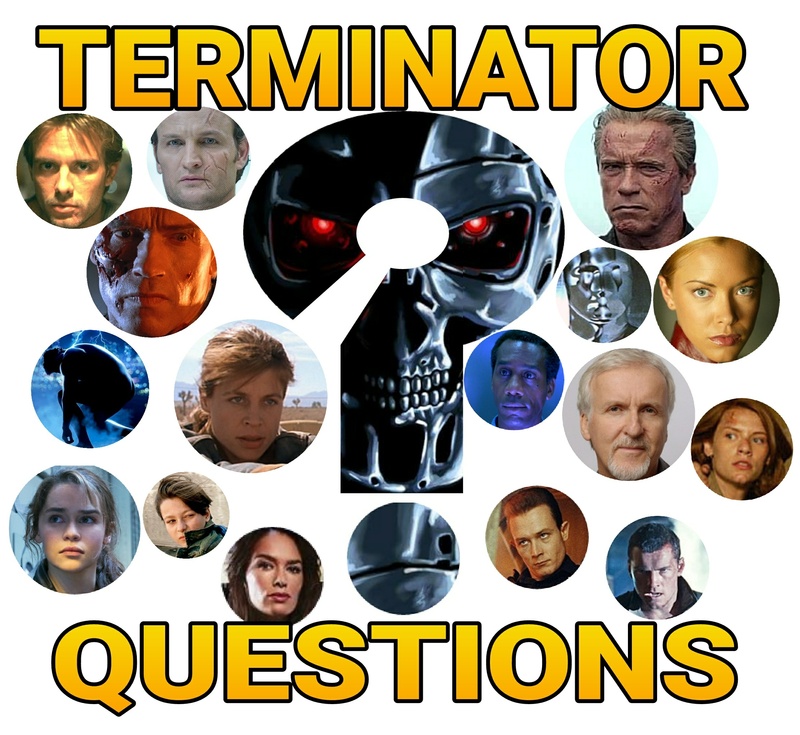 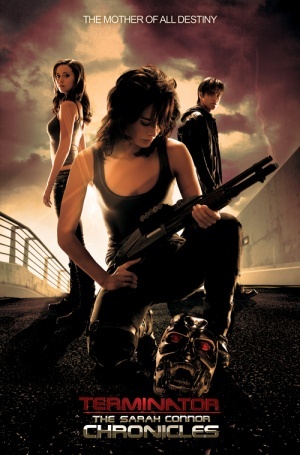 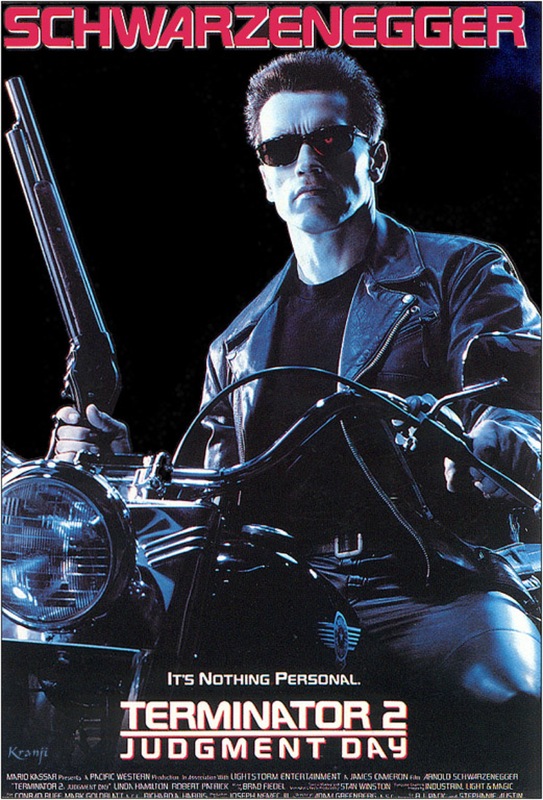 TERMINATOR TRIVIA Volume 10: Cool Facts you may not know about the Terminator Franchise! 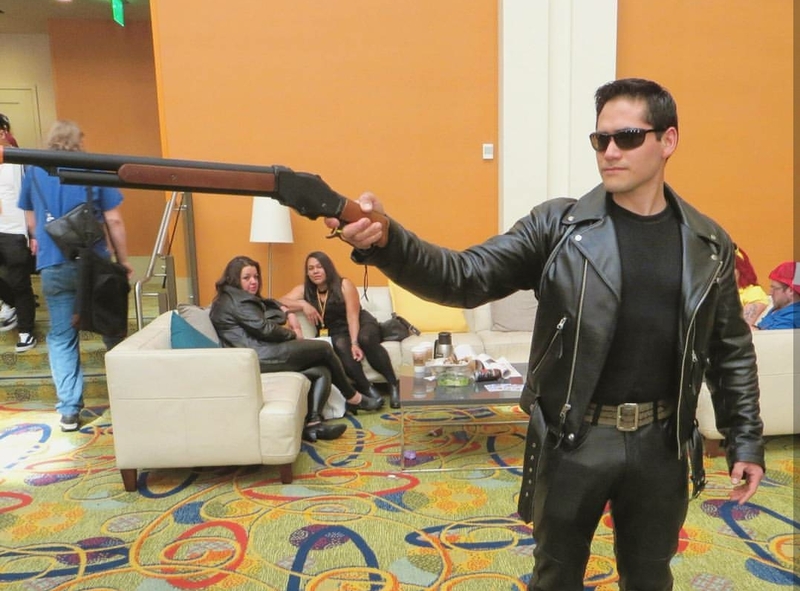 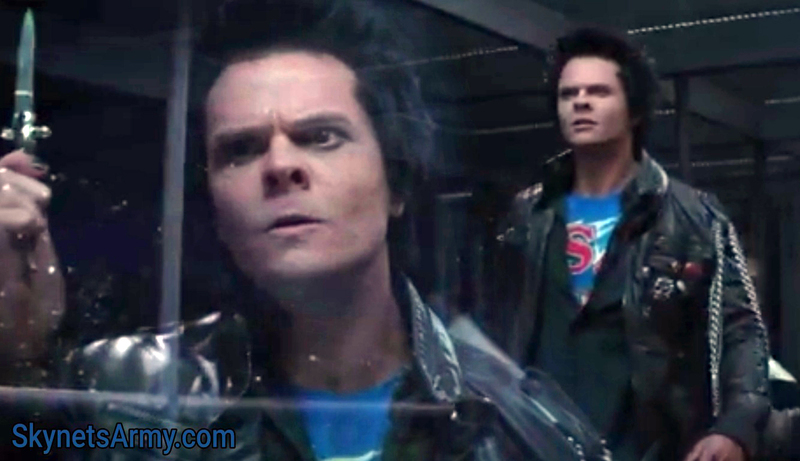 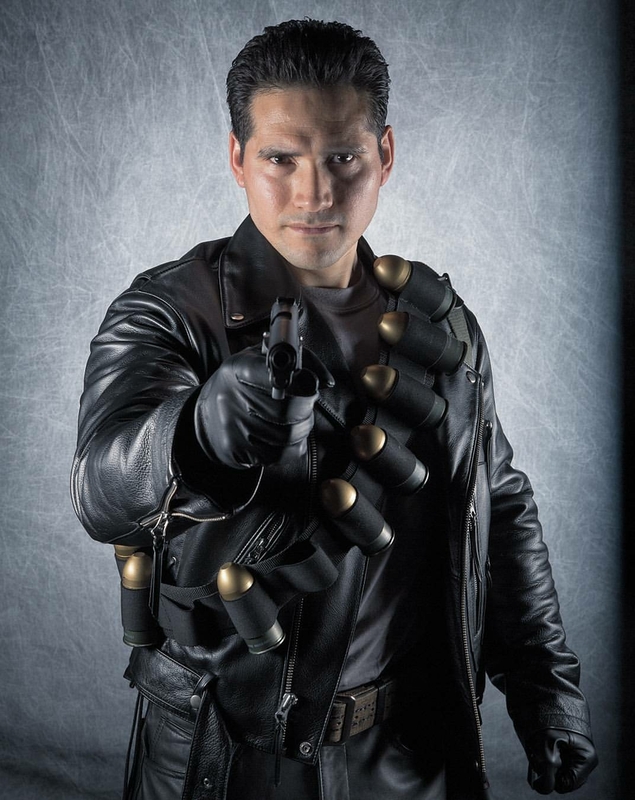 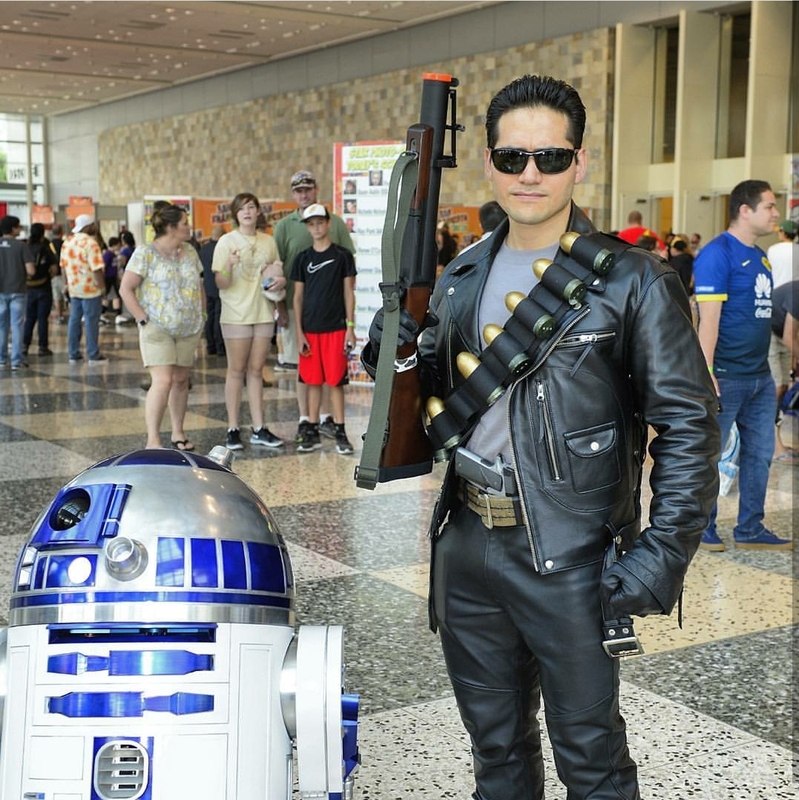 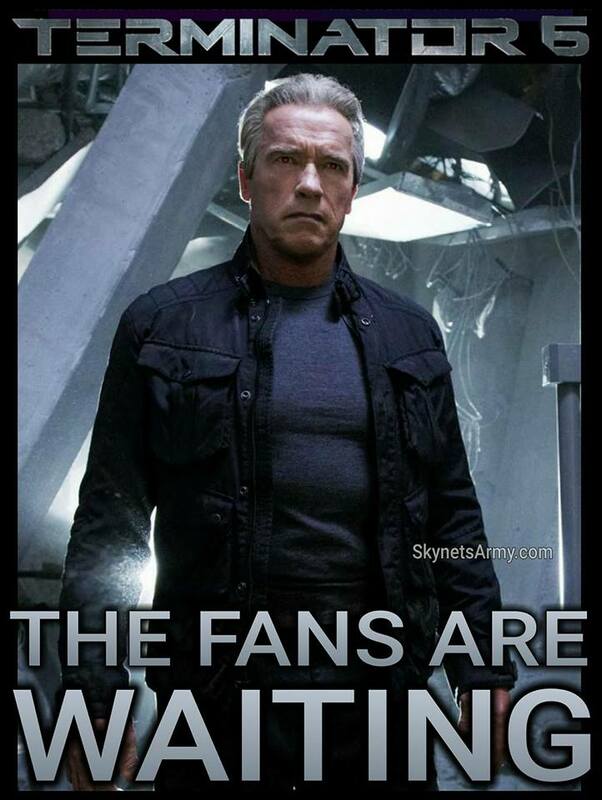 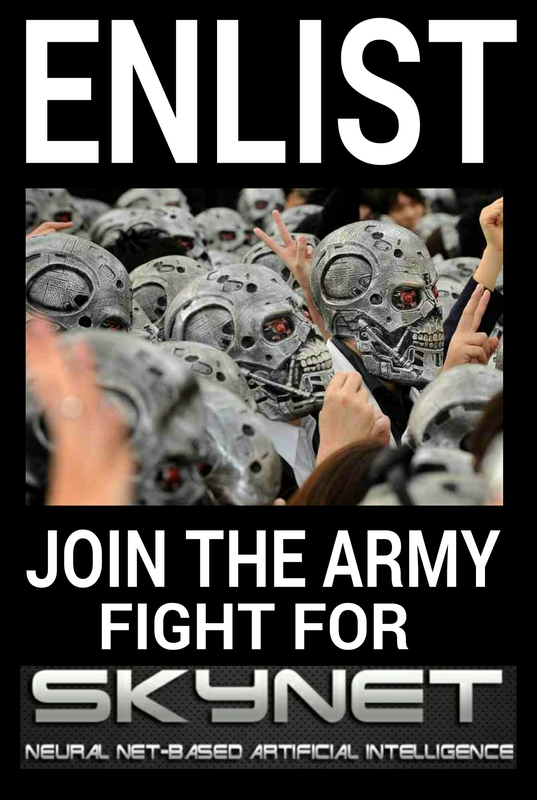 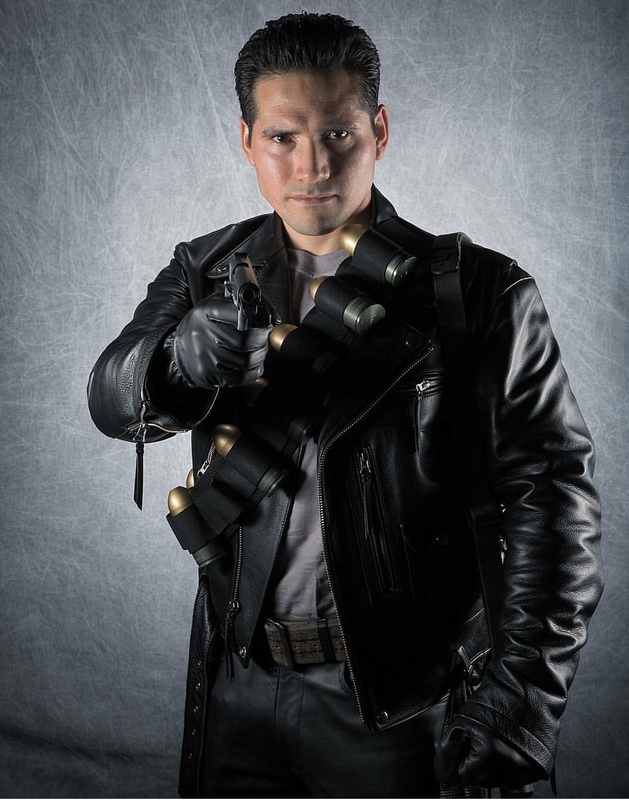 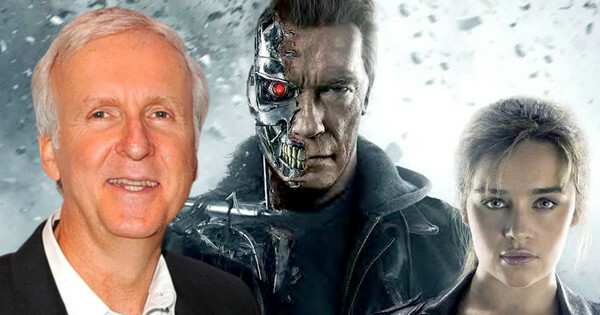 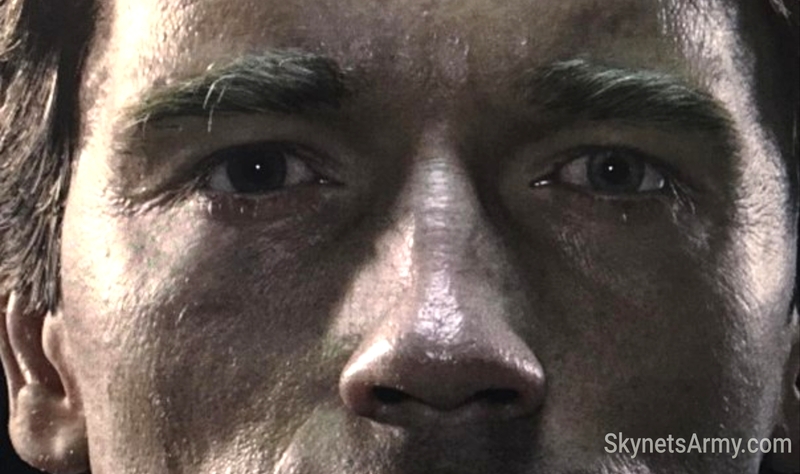 TERMINATOR INTERVIEW: Actor John Edward Lee talks “GENISYS”, type-casting and big brass balls! 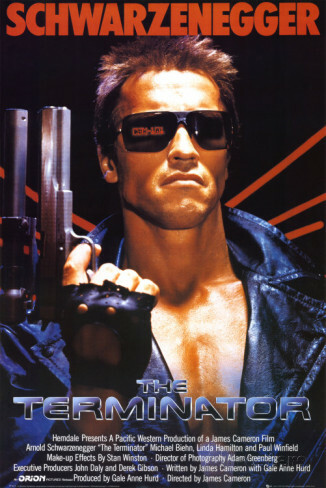 On the night of May 12th, 1984 near the Griffith Observatory in Griffith Park, Los Angeles, three delinquent punks fooling around with a public telescope are approached by a naked, imposing male who demands clothes.. and may not be quite what he seems. 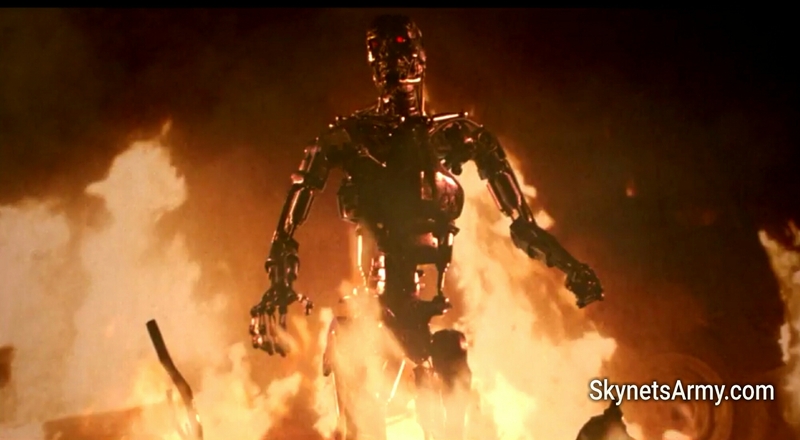 We all know this historic moment in cinema. 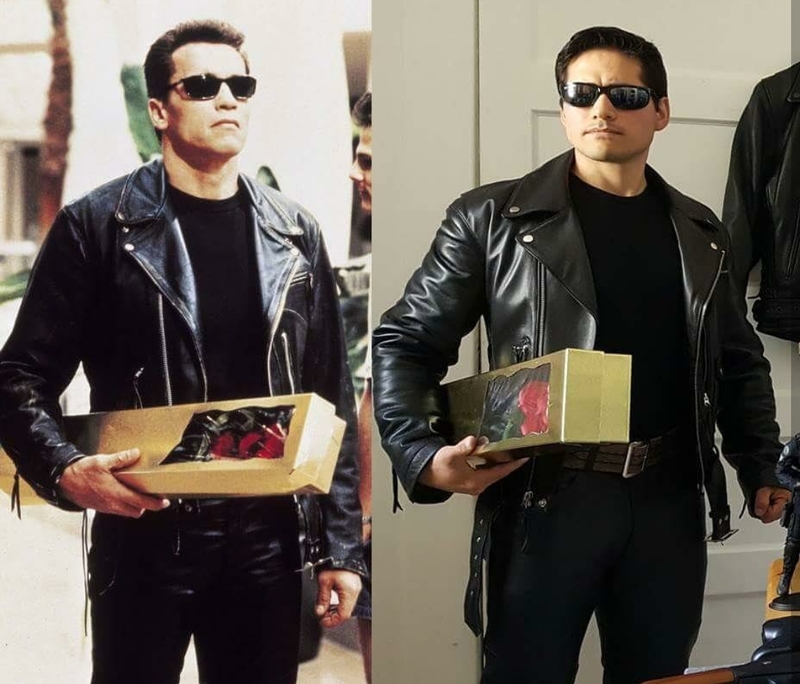 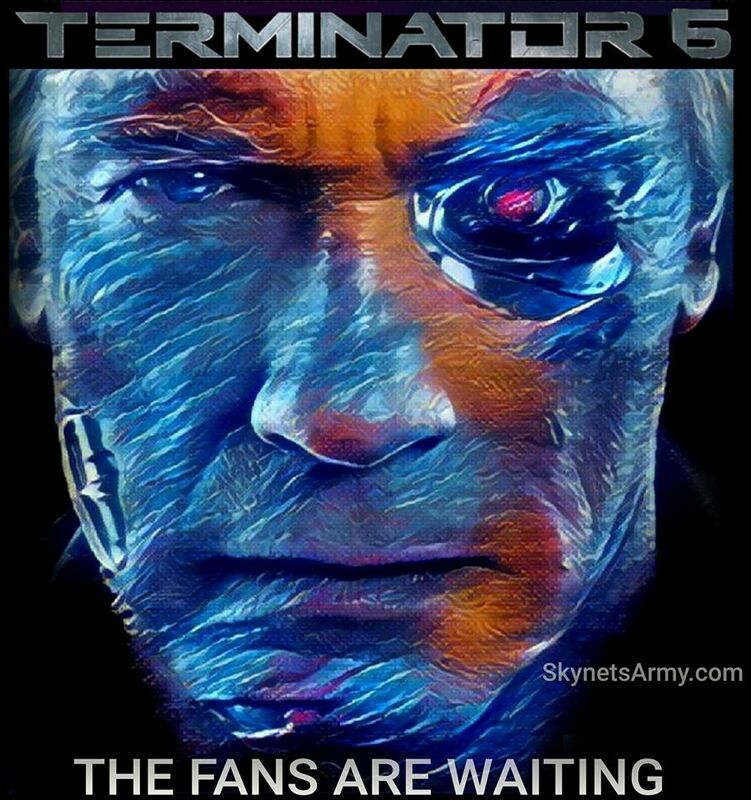 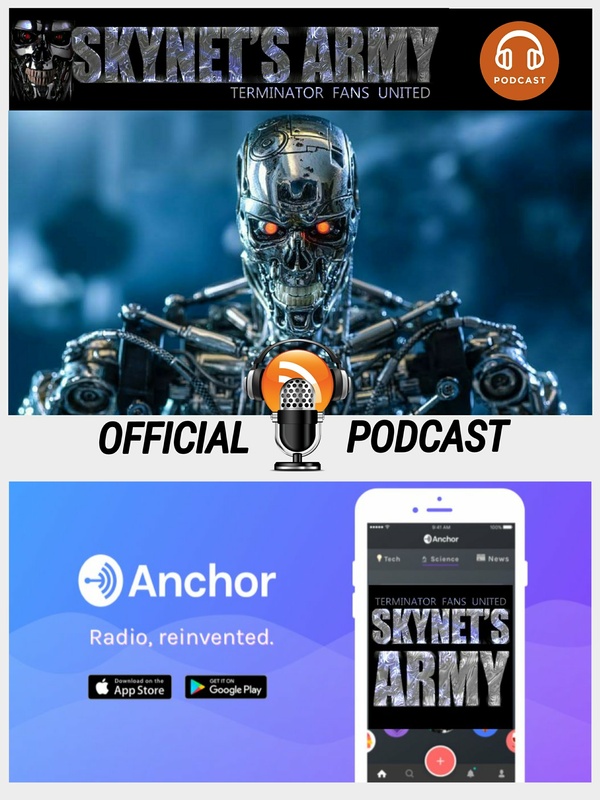 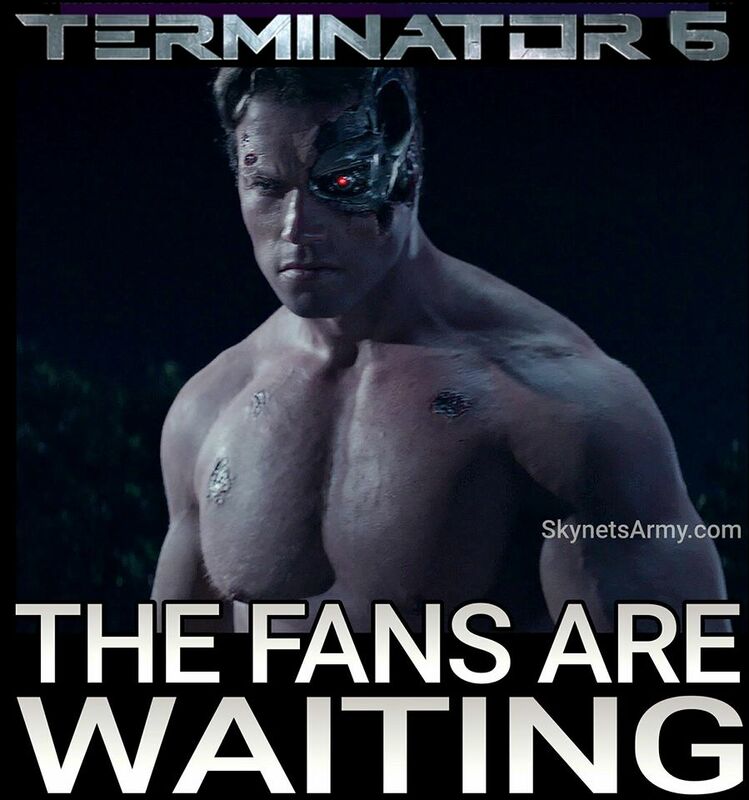 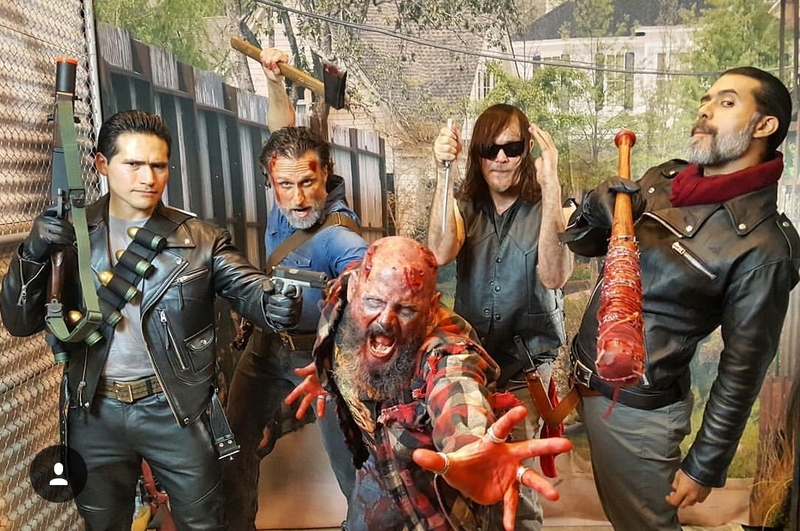 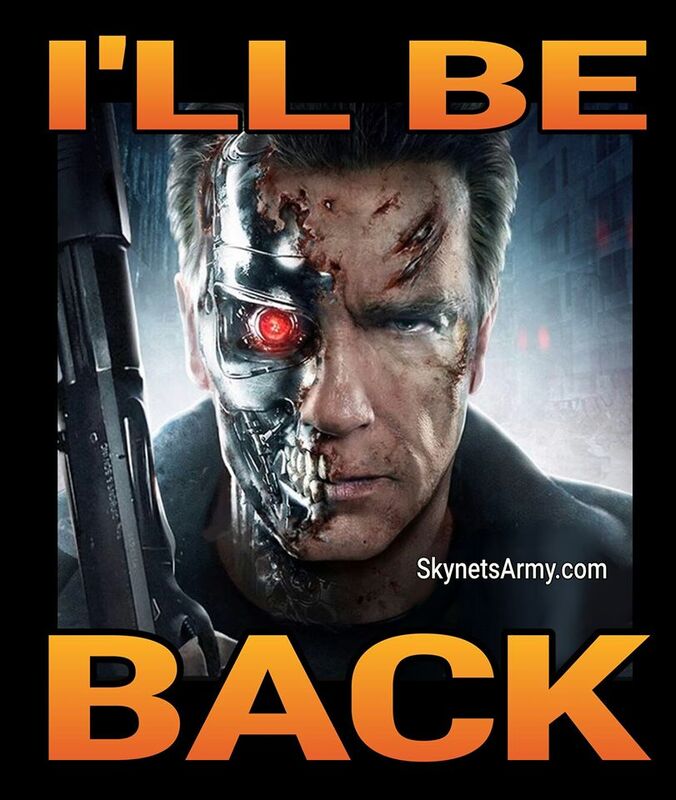 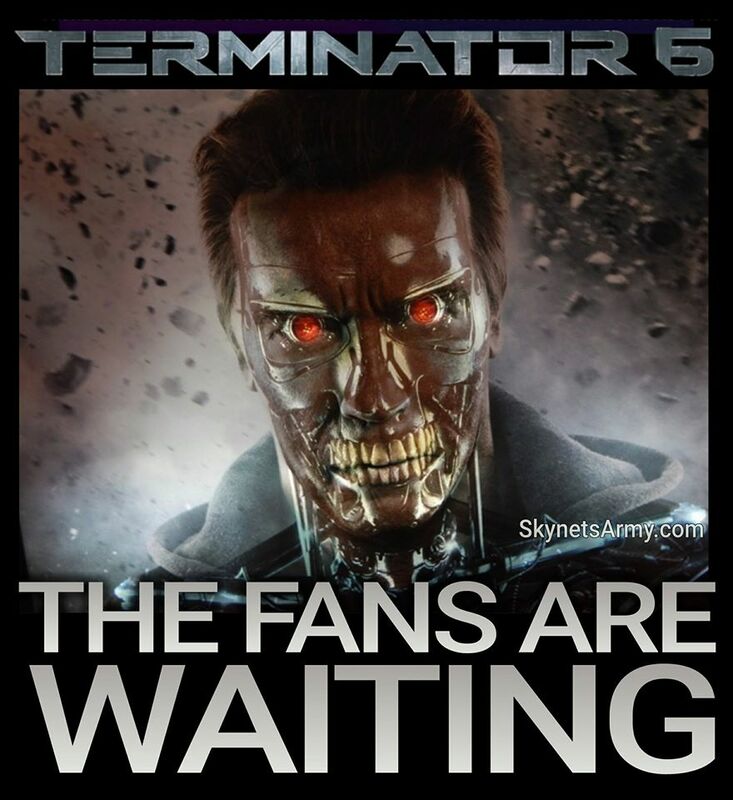 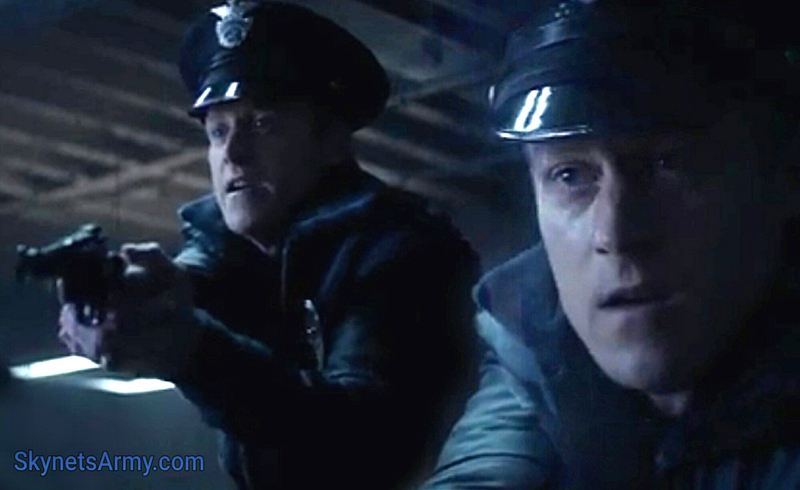 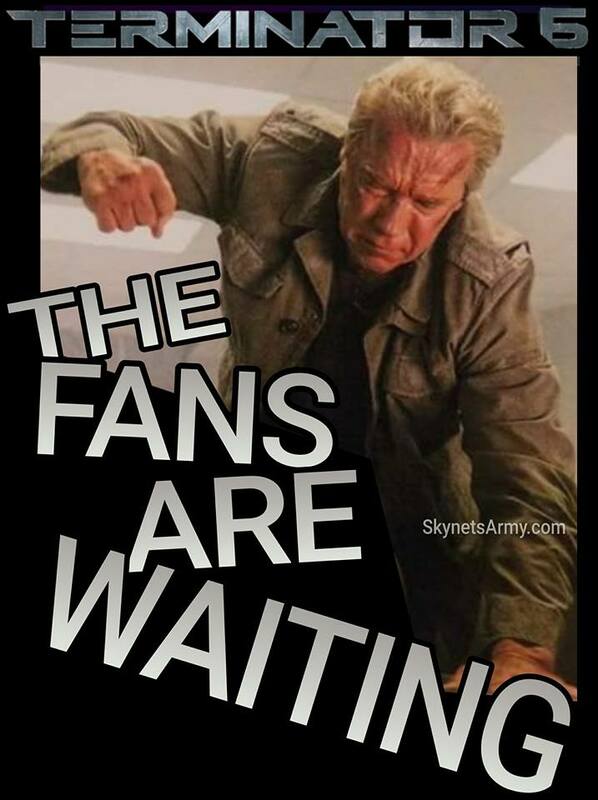 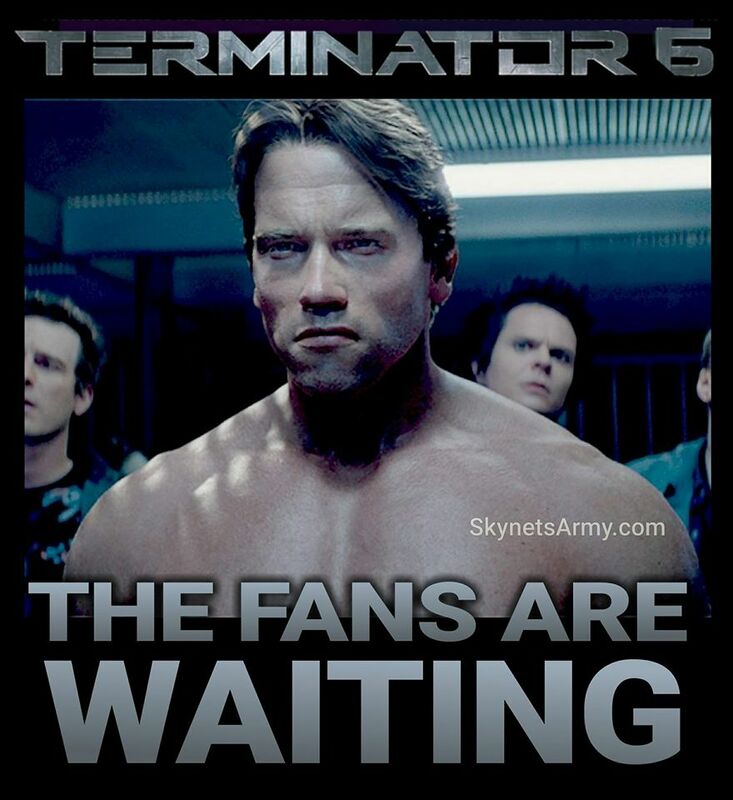 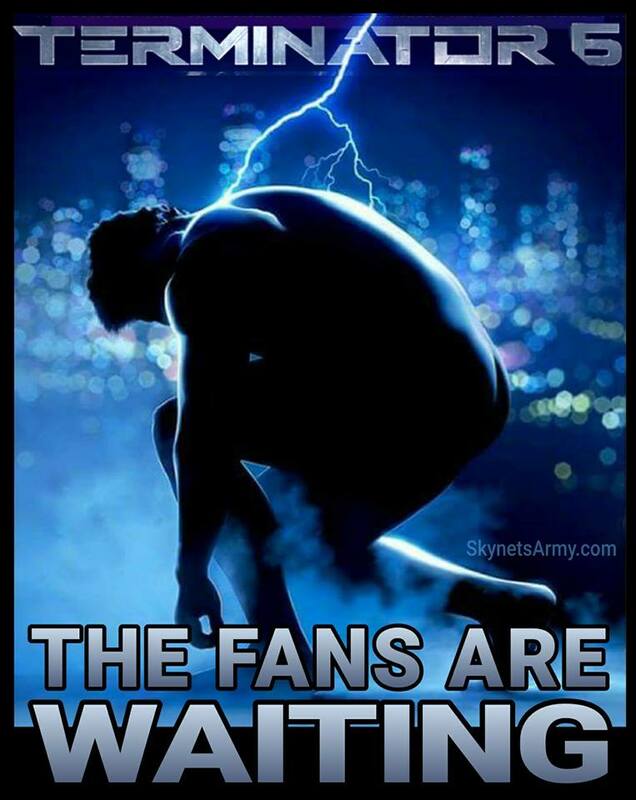 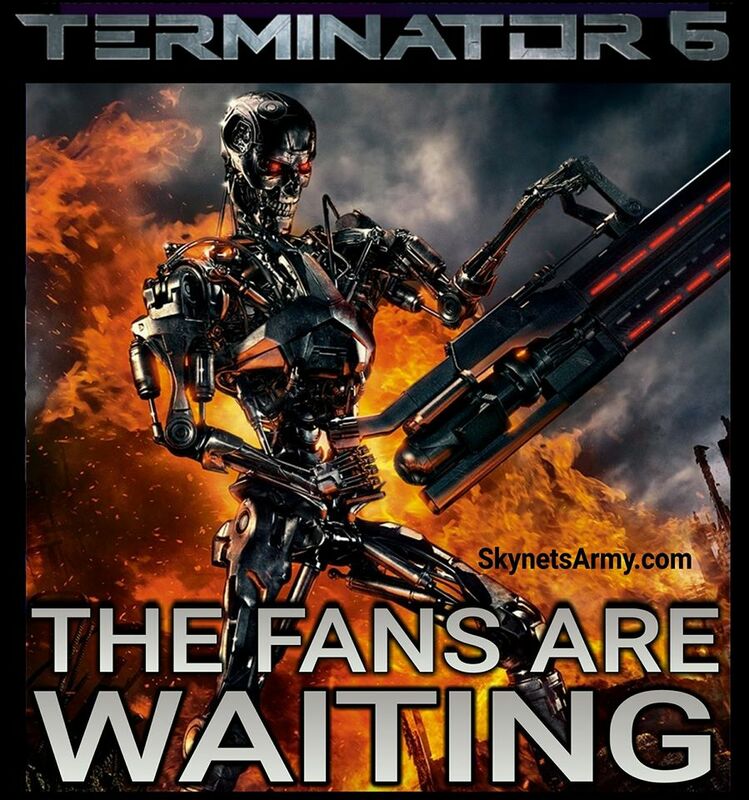 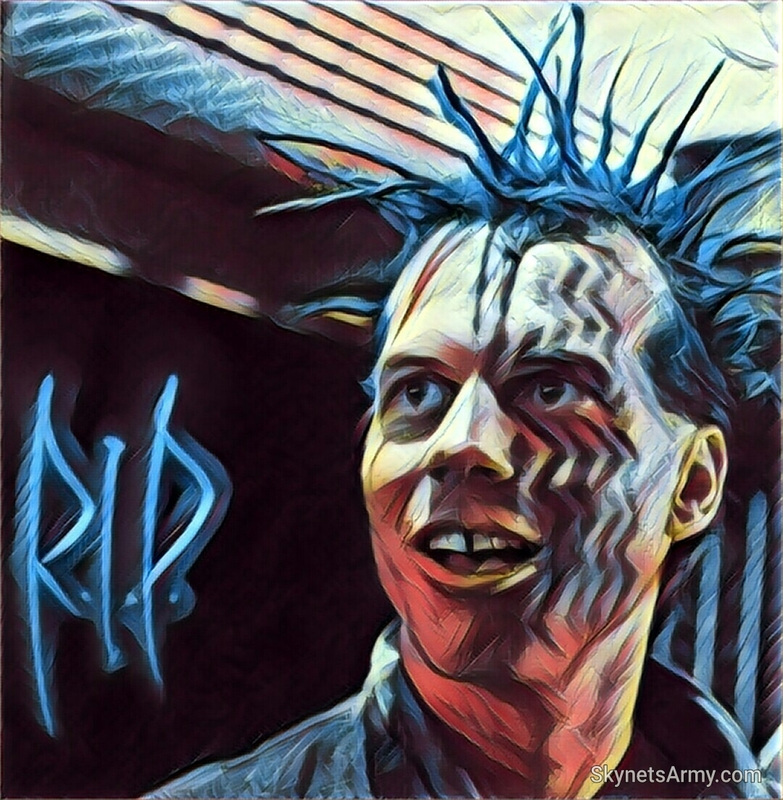 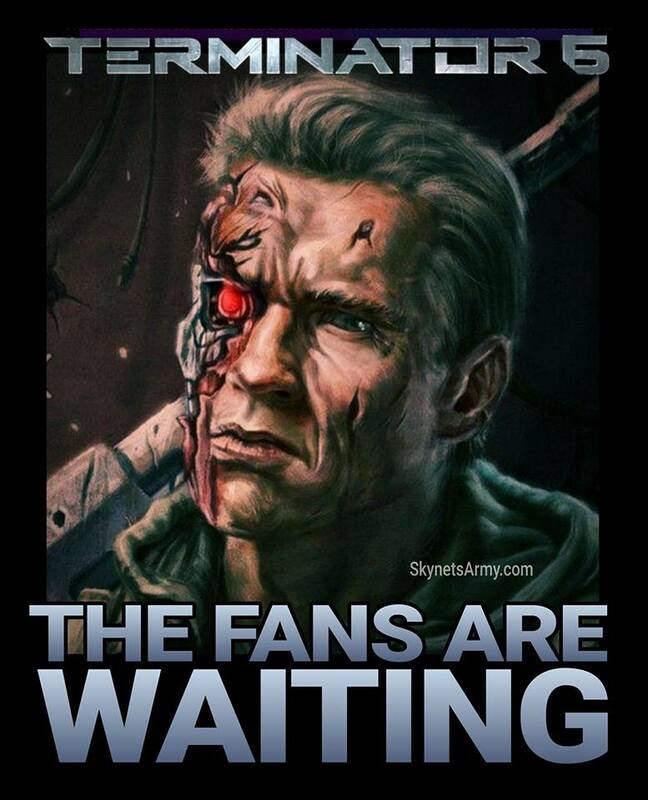 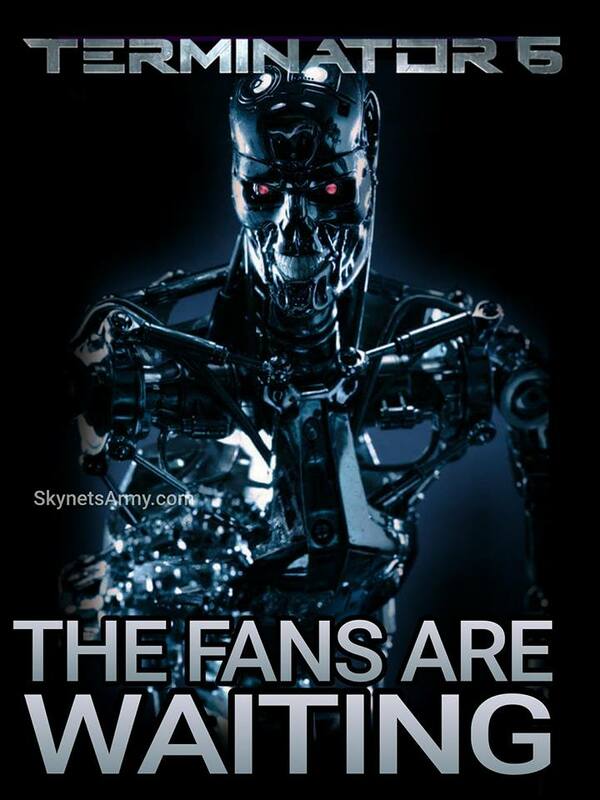 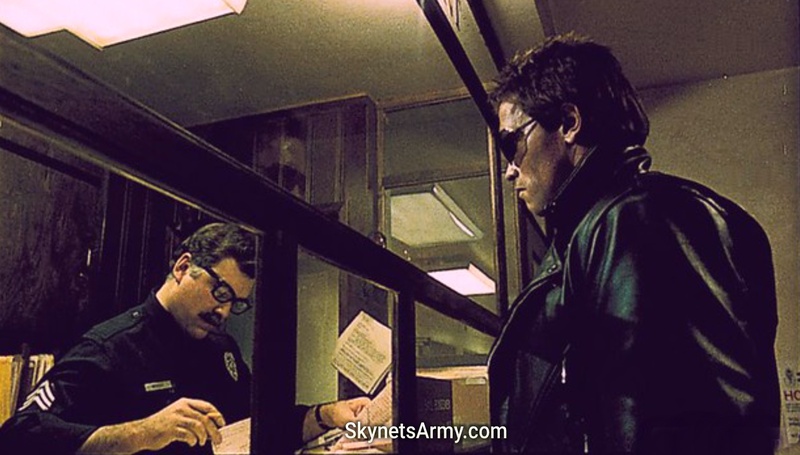 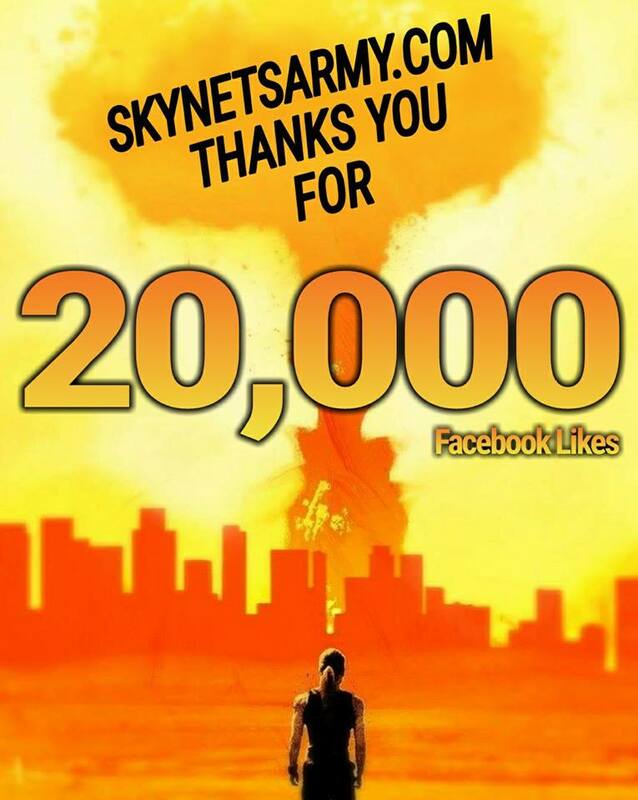 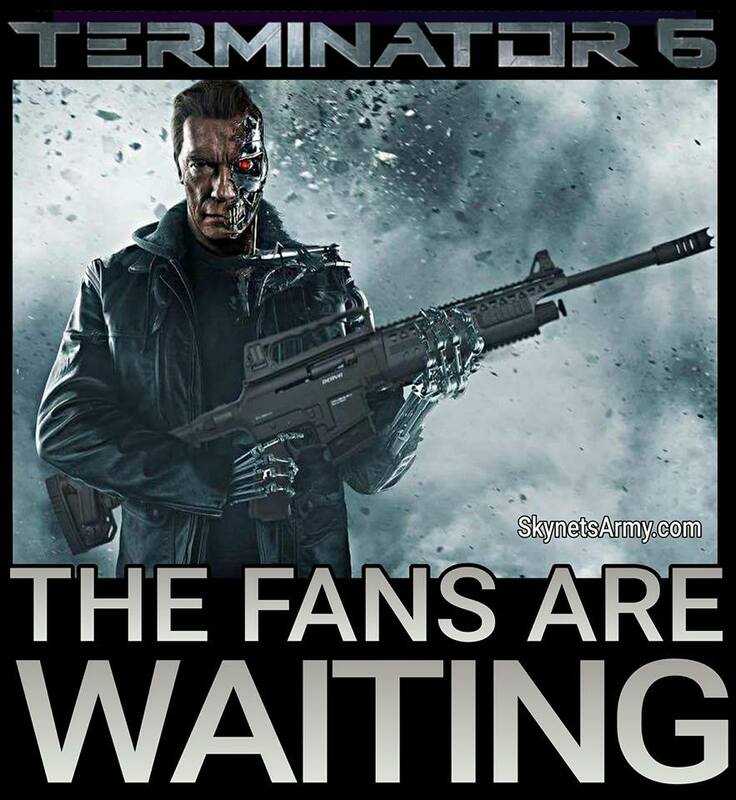 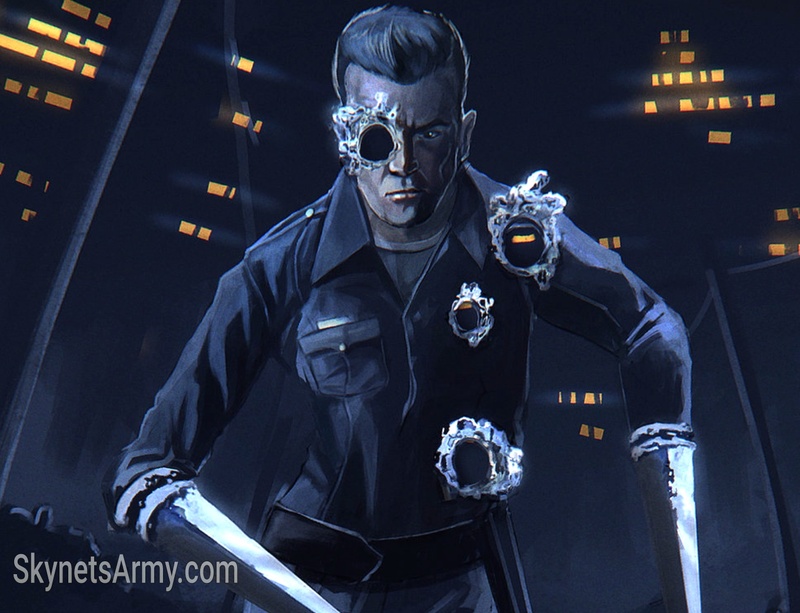 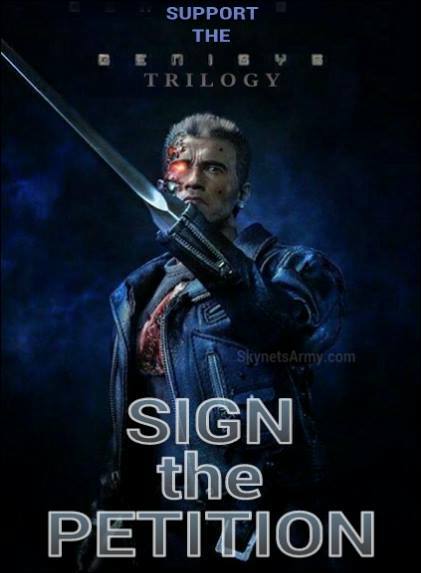 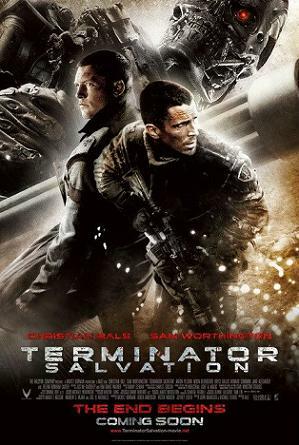 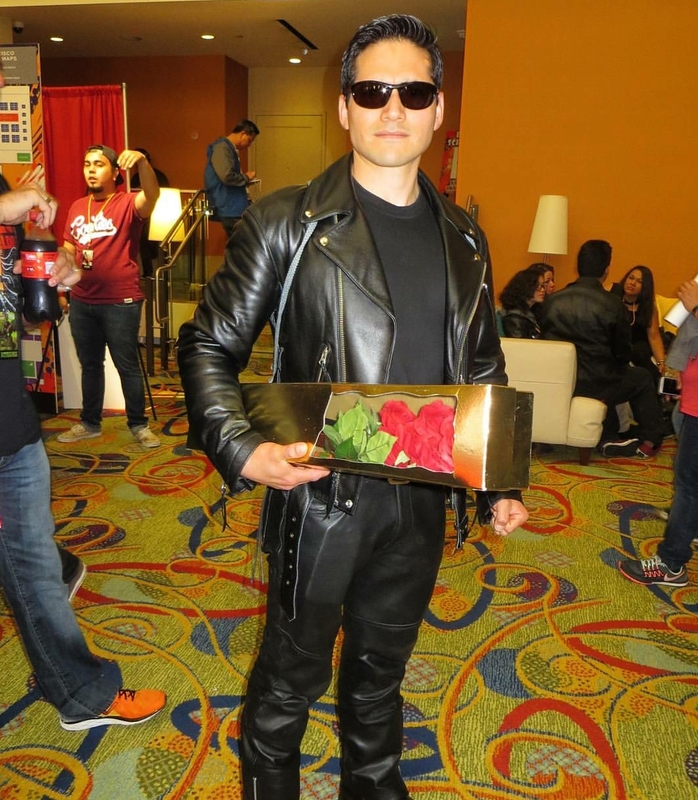 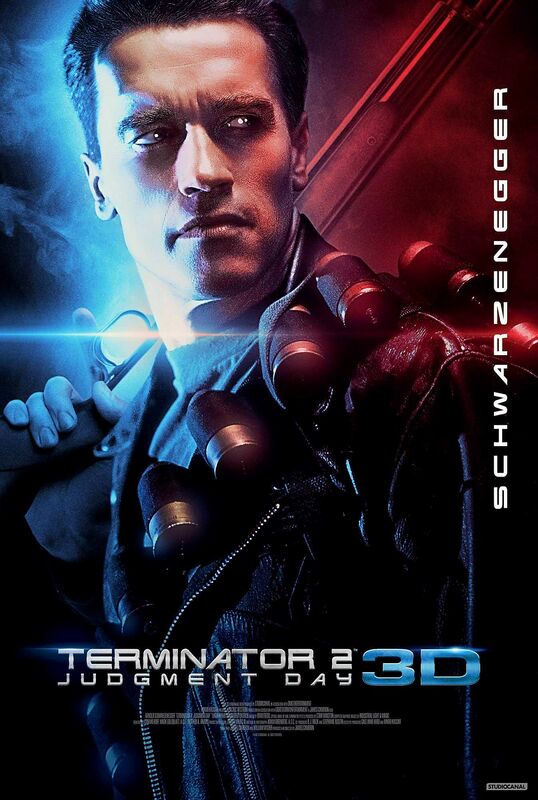 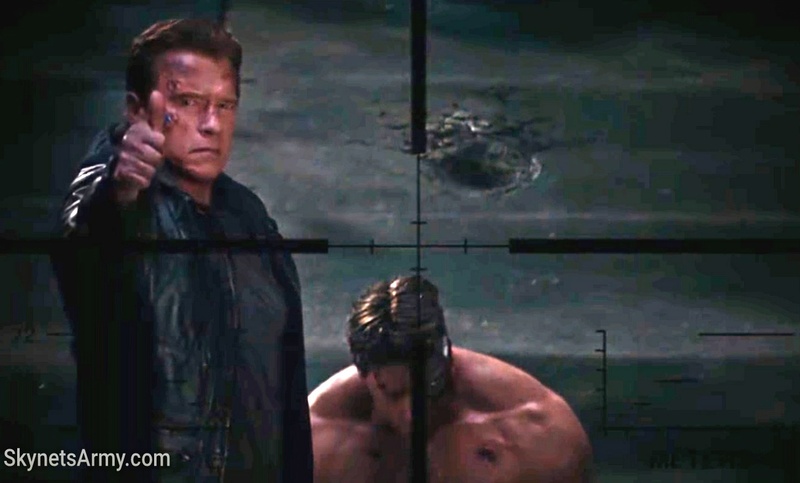 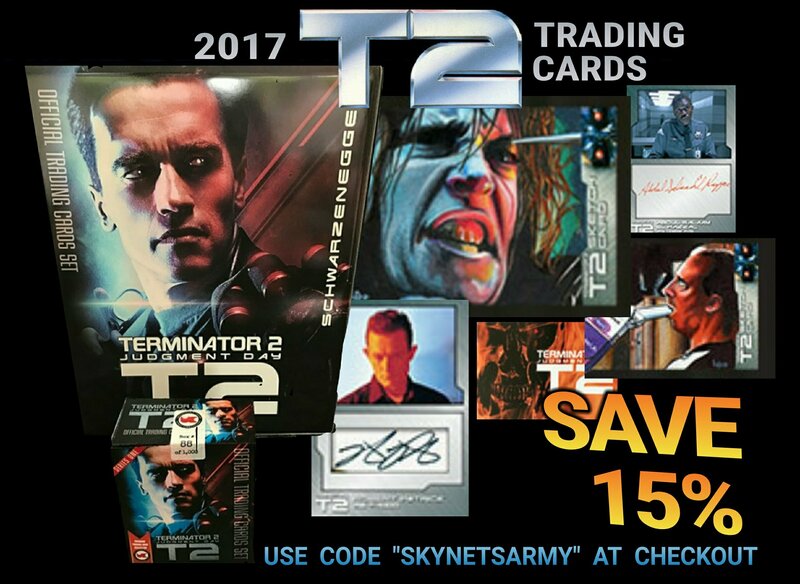 And it’s not every day when you can have a sit-down with an actor from this iconic Terminator scene, so when SkynetsArmy.com had an opportunity recently to talk to actor, producer, writer and director John Edward Lee… who played the punk leader in “TERMINATOR GENISYS”… we couldn’t have been more thrilled! 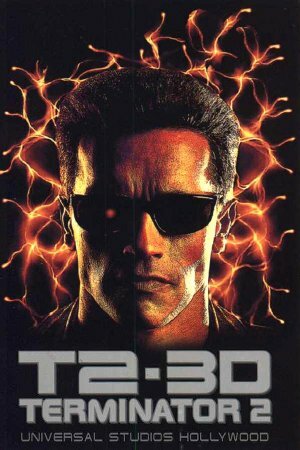 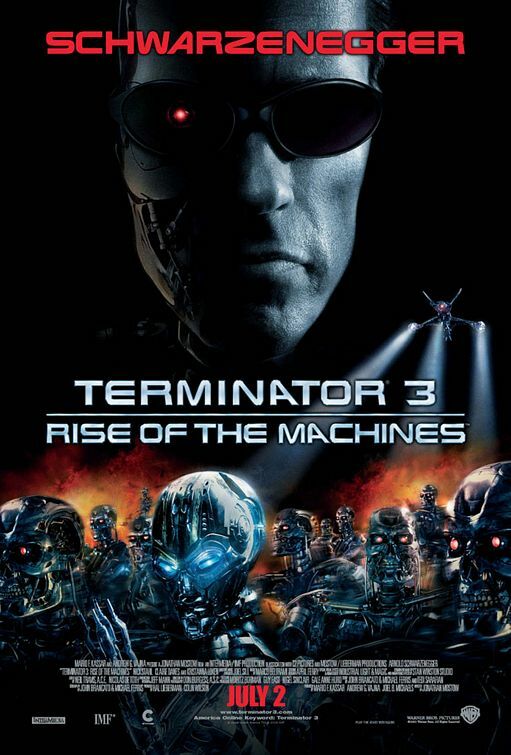 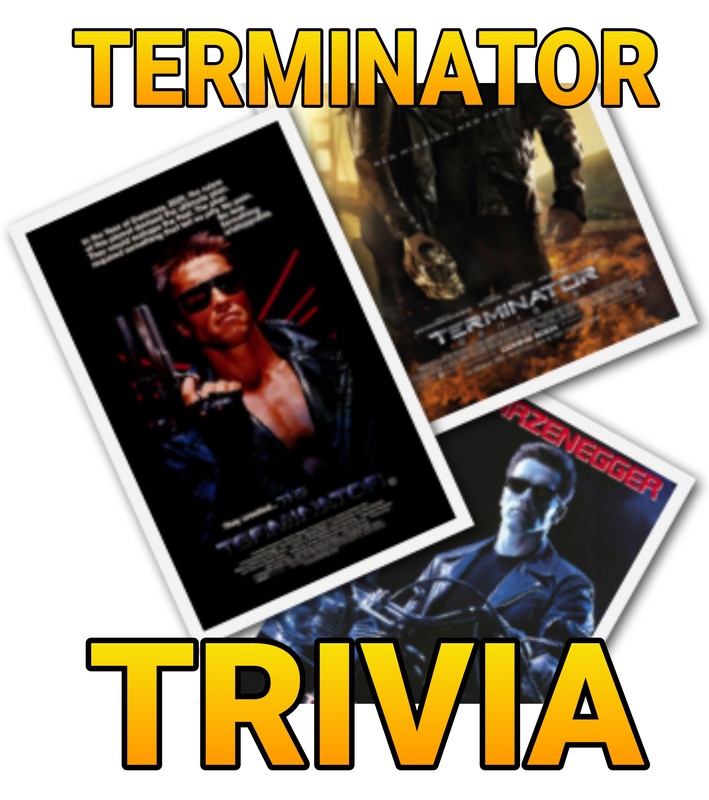 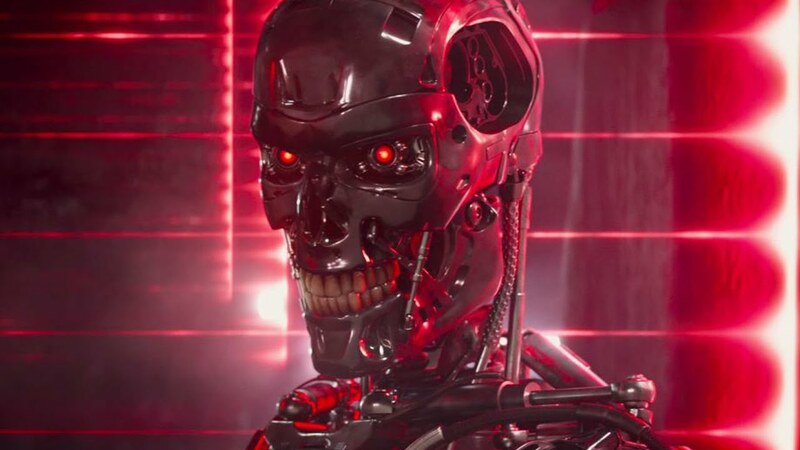 TERMINATOR TRIVIA Volume 3: Cool facts you may not know about the Terminator Franchise! 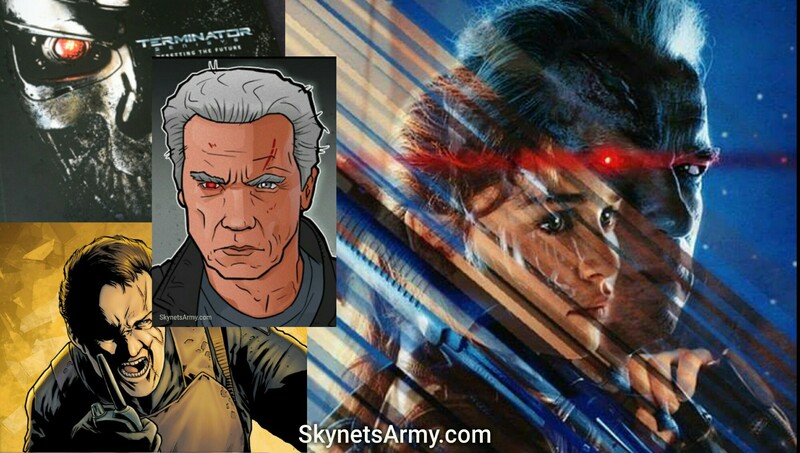 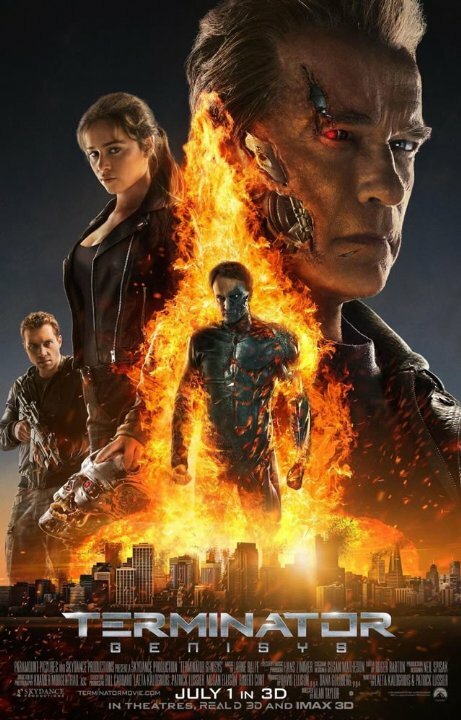 An extended look into what was cut from Sarah’s flashback scene in “TERMINATOR GENISYS”!